With emerging technologies gaining grounds and changing the face of industries, the world at large is questioning how to adopt, sustain and scale. We, at Akeo are answering those questions! As leaders in tech adoption, we smoothen the journey for our clients with innovation and deep knowledge. 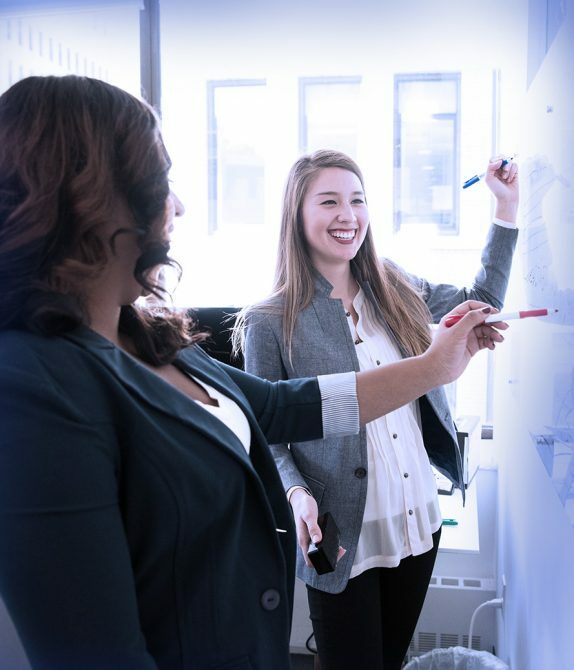 From startups to established businesses, our digital solution architecture and ready-to-build frameworks are agile and help enterprises in meeting the new realities of business. 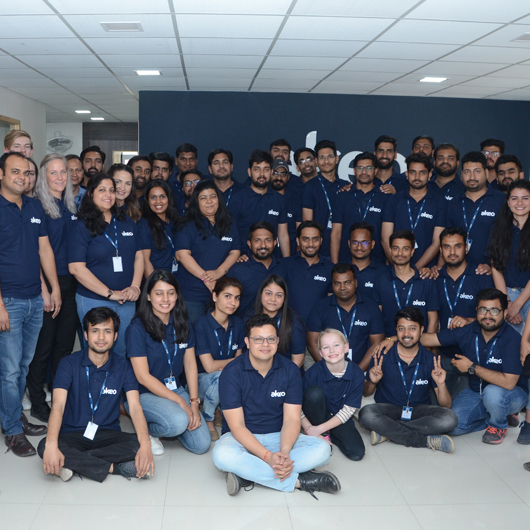 Akeo is a global family of innovative and industry-focused IT minds. 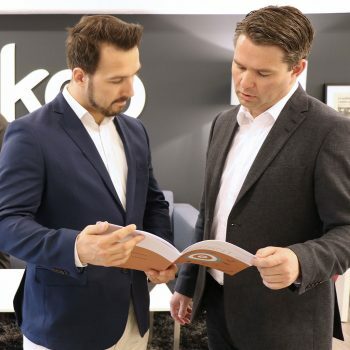 With extensive experience and unique ability to understand international business from a native’s perspective, Akeo has been a technology partner to the most growing businesses across the world. Looking to work in a place where future is built? Copyright 2019 © Akeo Software Solutions Pvt. Ltd. All Rights Reserved.